Since 2001, Santa Cruz SEO has worked diligently to help local Santa Cruz businesses build their web presence with high quality SEO services. We want to be the ones to help your business grow and flourish by increasing your presence on the web and bringing new clients to use your services, shop at your store or utilize all that you have to offer the public. You may be asking yourself, how can we help? As a business owner, your website may be the first, and often the only, way that clients have to get to know you and your business. Any business with a website needs to make sure that their SEO is just right in order for search engines to pick your site up. While it is true that Google now has paid listings that tend to rise above unpaid sites, the majority of people looking for any given product or service online will forego the paid ads and head straight to the free listings. Using the right combination of keywords is going to help push your site to the top where it will get the most attention from potential clients and customers. IS YOUR SEO GOOD ENOUGH? 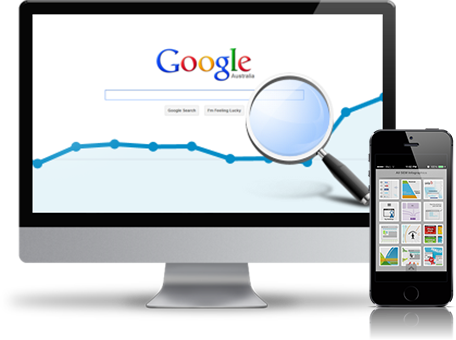 Search engines are powerful when it comes to making, or breaking a business. When you have great SEO throughout your business website, you can have thousands of new clients right at your fingertips. This can be a big game changer for a company that may have been struggling with a poorly written website. At this point you may be asking what SEO is and why you need to make sure your website uses it properly. SEO is essentially just a name that has been given to describe the actions taken on a site to increase rankings with search engines. 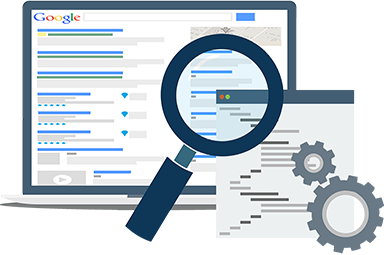 Every page of your site has the potential to be ranked through Google based on the quality of the pages as well as the links used within your pages. You need to link your pages to content that receives high traffic and is of good quality. You definitely would never want to link to content that is poorly written or is low quality. This will not help your site move up in rank at all and will keep you pushed down where consumers will not see your business listed anywhere near the top of the list. 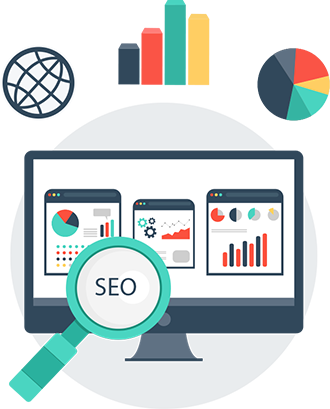 We have many years of experience working with SEO and have a proven track record of outstanding results with business websites. We understand the big picture and know how to get you where you need to be. We have excellent communication skills and really strive to know our clients and their businesses inside and out. If you feel that your business has become stagnated and mired down with no real leads, be sure to contact Santa Cruz SEO today and we will get your business on the rise again. When success matters, you can always rely on us to get you where you want.